Sutherland Removals is excited to move you to your new destination! 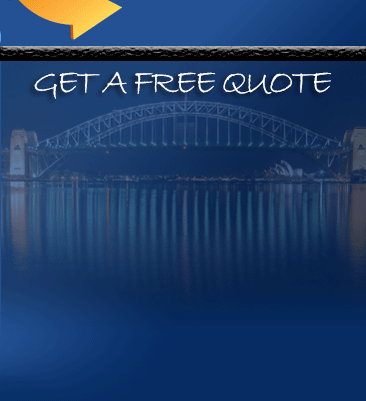 We are a reliable company serving Sutherland and all other neighboring suburbs in New South Wales, Australia. Sutherland is an exciting place to start a new life! You’ll absolutely enjoy the place because it is the administrative center for the local government area of the Sutherland Shire. There are great places around the area such as the host’s facilities where there are entertainment centers. There’s also a library where you can bring your children on weekends. Indeed a really good place to move in whether to start a family or for a job opportunity. Sutherland Removals , your Reliable Moving Company will take good care of all your moving needs so that you can move peacefully. We know that moving is one of the most stressful moment in your life with all the heavy responsibility and planning you’ll have to go through. That is why we are here to eliminate those problems to let you enjoy the idea of moving. 1. 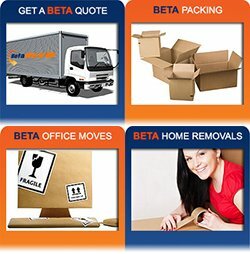 Book to Sutherland Removals as soon as you know that you are moving. Sometimes you’ll get discounts when you book early and you can also get your preferred schedule. 2. Start sorting your things. Go for a garage sale as soon as possible so you don’t have to bring some stuff that you’ll not use in your new home. 3. Start packing some of your things such as your clothes, books and kitchen stuff. 4. Always update your removals company about the changes in your plans such as schedules and other relevant information. 5. Have a checklist of your to do things and your items for easy monitoring. 6. Plan ahead for the parking space and drive ways. Talk to your neighbors in your old and new place about your moving schedule so that they’ll keep the parking and driving area free on your moving day. 7. Don’t make your packing too heavy. Remember that all your boxes will be lifted so ensure that it can be easily lifted by you and the movers. 8. Remember to always label your boxes. 9. Save some contingency fund in case something will go wrong along the way. 10. Contact a nearby restaurant for a special meal delivery in your new place. Reward yourself from the tedious task with a special dinner with your family. Sutherland Removals takes pride with its highly trained and experienced team members. 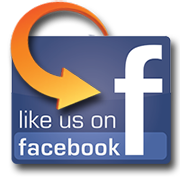 We are proud that we have never failed any of our customers in the past years. It is our pleasure to make your moving experience hassle and stress free. We are extremely regarded and qualified local company with many pleased customers and friends in the area.